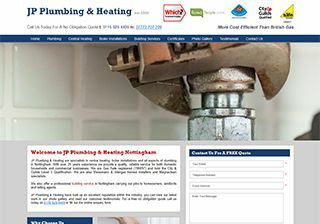 Please browse our portfolio of affordable web design and bespoke PHP web applications for our local Nottingham customers. We listen carefully to every client, working on a personal basis to ensure our service excels their requirements. 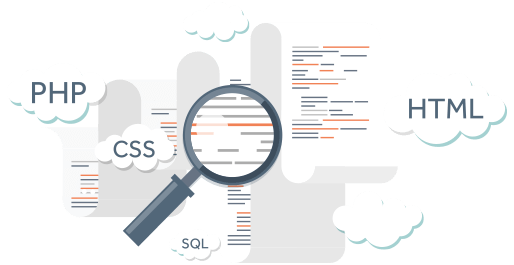 We offer templated designs as well as a completely bespoke web design service.